Radon is a gas that can cause lung cancer if not managed correctly. It is a part of the radioactive decay chain of naturally occurring uranium in soil. You can’t see, smell or taste radon, and unlike other home pollutants such as carbon monoxide, its impact on health is often delayed. A person can be exposed to radon for years without being aware. The Environmental Protection Agency (EPA) identifies radon as the second-leading cause of lung cancer in the U.S. and the top cause among non-smokers. Radon enters the lungs by being breathed after seeping into occupied spaces through soil. High levels of the gas can be found in each U.S. state and every Illinois county. It poses the single greatest threat of radiation exposure among the general public. 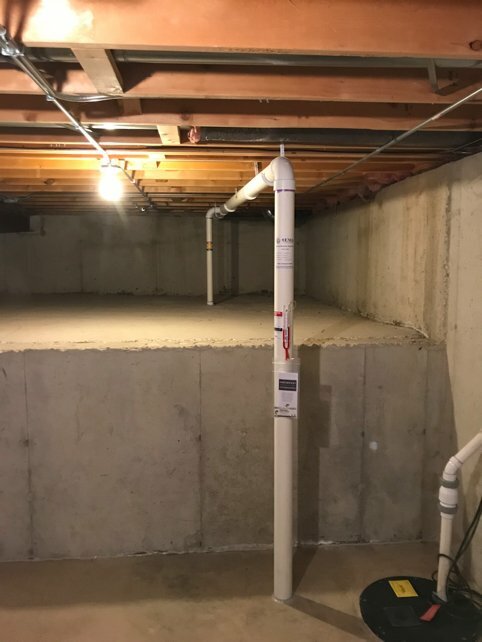 Preventing the dangers of radon gas in Channahon, IL, requires correct installation of radon mitigation systems by trained and licensed professionals such as Trinity Electrical and Radon Mitigation. Radon was discovered in 1900 by German physicist Frederich Dorn, who referred to it as radium emanation. The name of the gas later became radon in 1923. The radon issue entered the spotlight in 1984. American construction worker Stanley Watras began triggering radiation monitors at the Pennsylvania power plant where he was employed – even though the plant did not yet contain radioactive materials. Closer inspection found the cause to be radon and radon progeny clinging to his clothes and skin. Testing of his home then revealed high levels of radon gas. Watras’s case initiated a regional testing program, and the EPA soon became more active on the issue as well. The agency passed the Indoor Air Quality Research Act in 1986, thereby prompting states to create their own radon programs as well. Radon mitigation and reduction techniques stop radon entry and reduce indoor radon concentrations. 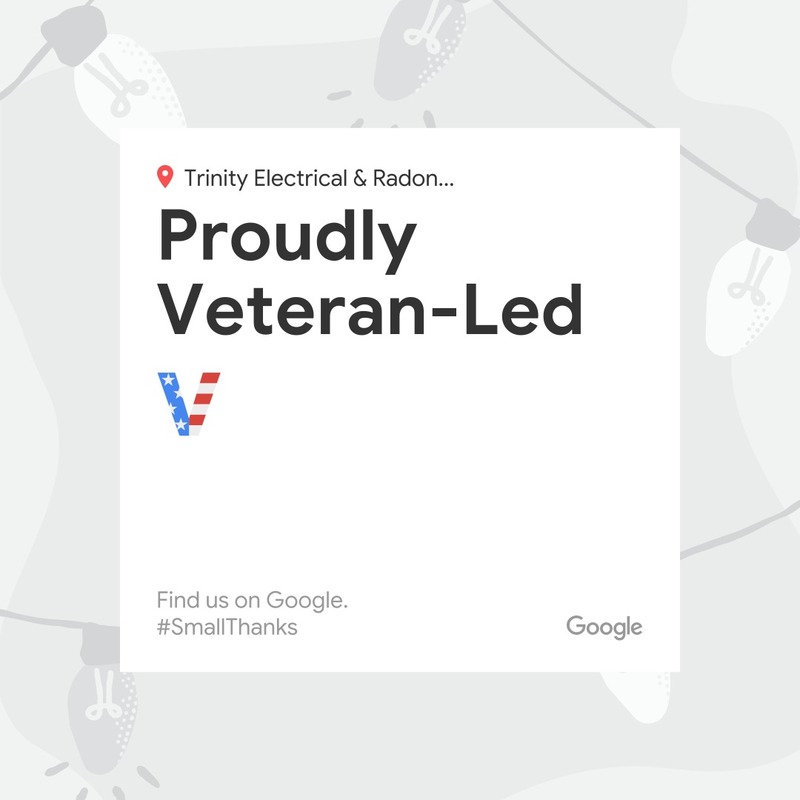 As a fully licensed radon mitigation contractor, Trinity Electrical and Radon Mitigation uses specialized equipment to determine where radon is entering. We then advise you on the best way to reduce it. 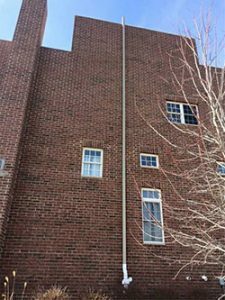 Equally important, we perform post-mitigation testing to ensure your radon mitigation system in Channahon is operating as intended. Our radon mitigation systems are guaranteed to reduce your radon concentration level to below the Illinois action level of 4.0 pCi/L. Make sure that you and those around you aren’t at risk of dangerous exposure to radon gas. Contact us today at (630) 499-1492 to find out more about swift, effective and affordable radon mitigation for Channahon, IL. A radon mitigation specialist will be glad to speak with you. To learn even more about radon gas, visit the Illinois Emergency Management Agency (IEMA) Division of Nuclear Safety website or call (800) 325-1245.